This league is currently in progress and is scheduled to end on December 03, 2016. 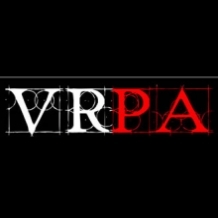 Founded in 2002, the VRPA is a collector pinball club. We hold tournaments and events around the lower mainland and pinball is our passion. 2016 Events Info: we will hold 8 events from February to November, and then a League Finals in December. WPPR points will be awarded at the end of the year, after finals. First event of 2016 will be on February 6. League Tournaments are held on Saturdays, starting at 3:00, and typically lasting 6 or 7 hours. Remaining dates will be announced well in advance, on the website and in our discussion forum.